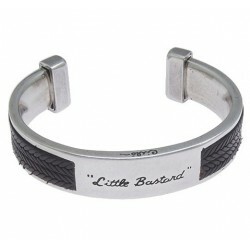 Encounter the the coolest men’s jewelry! 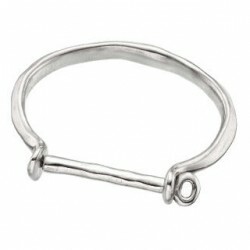 Our vast and unique selection ranges from leather and silver chain bracelets in cuff or biker style, ring in skull design, mens necklaces with angel wings, etc. etc. 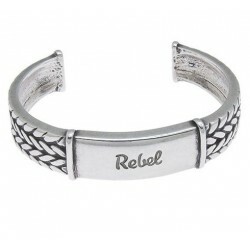 We focus on the cool stuff, heavy jewellery for bikers, rockers, surfer or just the fashion freak. 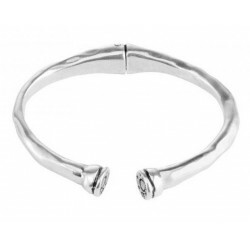 Most of the jewels are made in Zamak and plated with sterling silver. 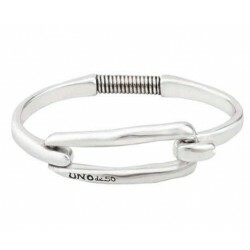 Silver cuff Bracelets There are 7 products.